Other Worship services At Northern Lights MCC, we recognise that people come from different Christian traditions, so we offer a range of worship experiences. 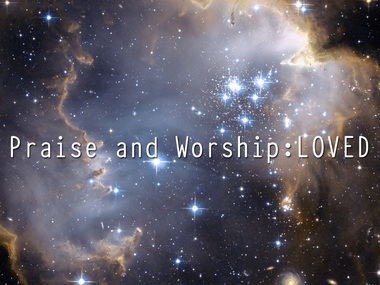 Praise and Worship – a lively and free-flowing worship experience. Quiet Service – a time of prayer and silence. Lose yourself within a safe space. Prayer Space – a chance to try out different ways of praying in a relaxed atmosphere, with personal prayer if you would like it.